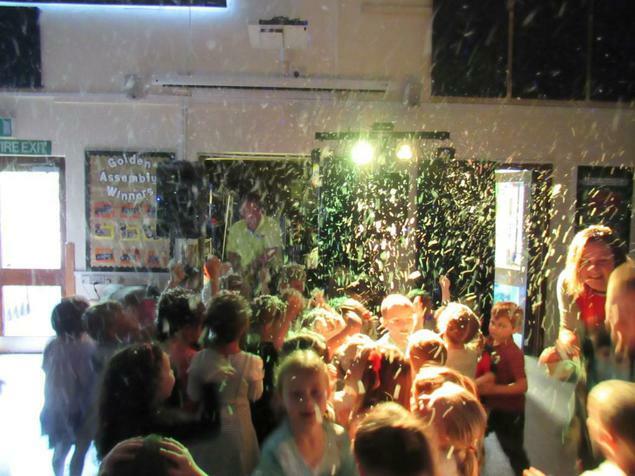 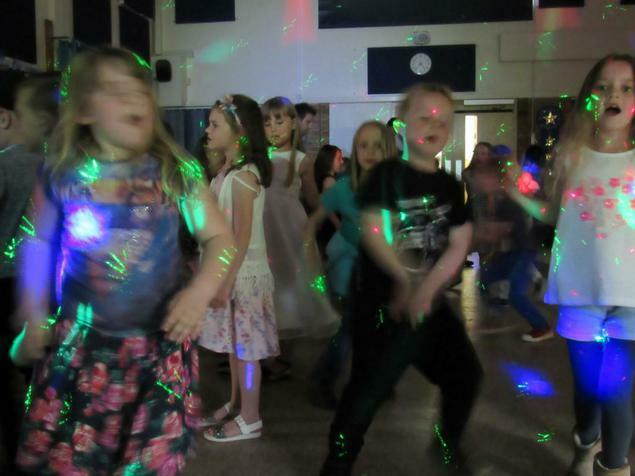 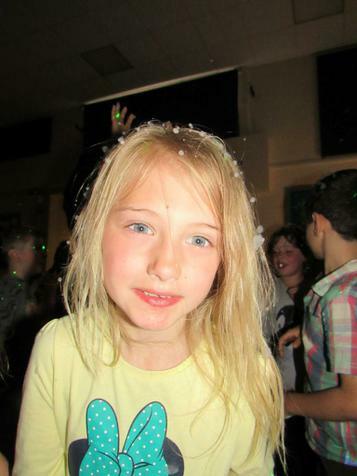 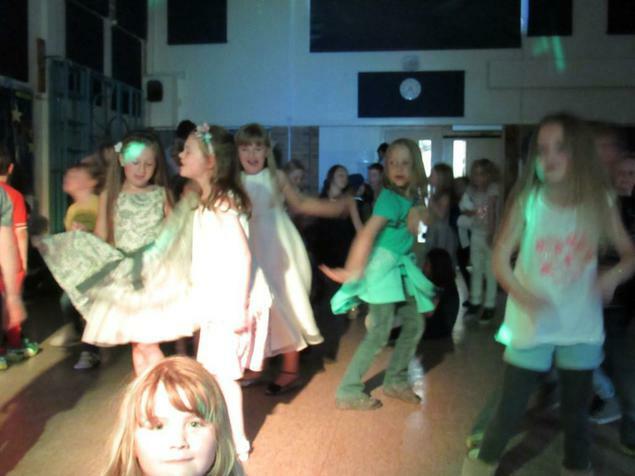 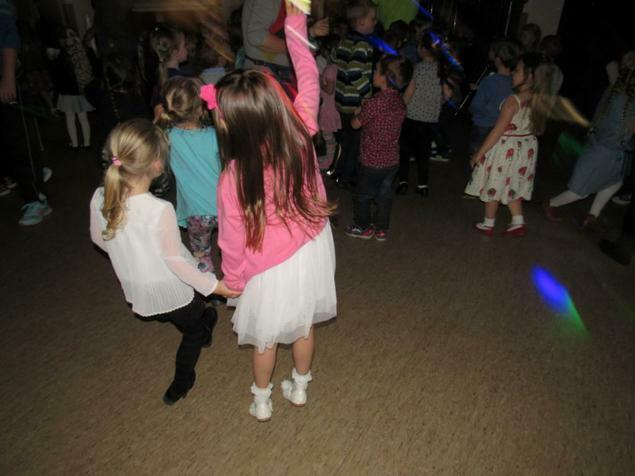 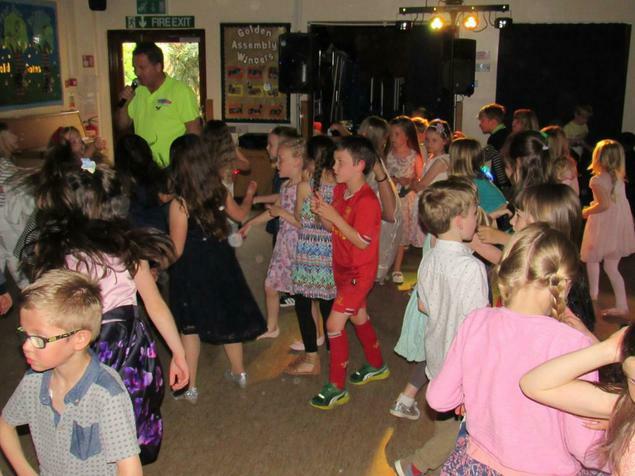 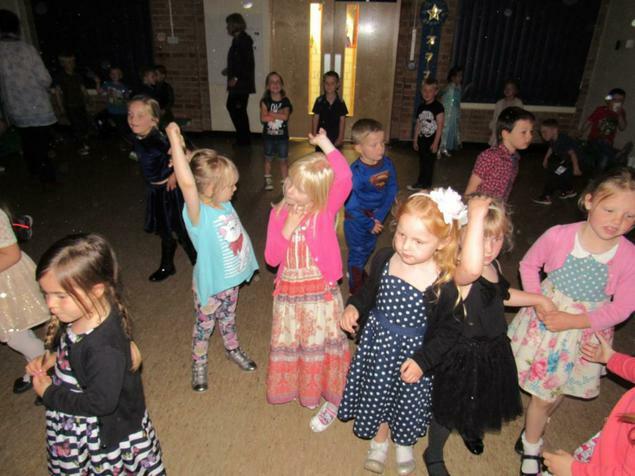 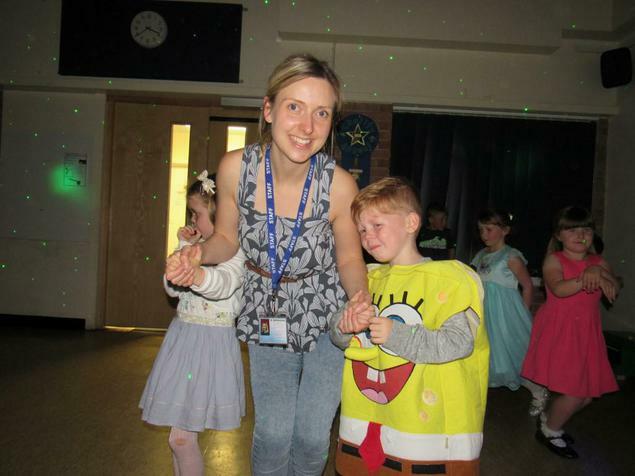 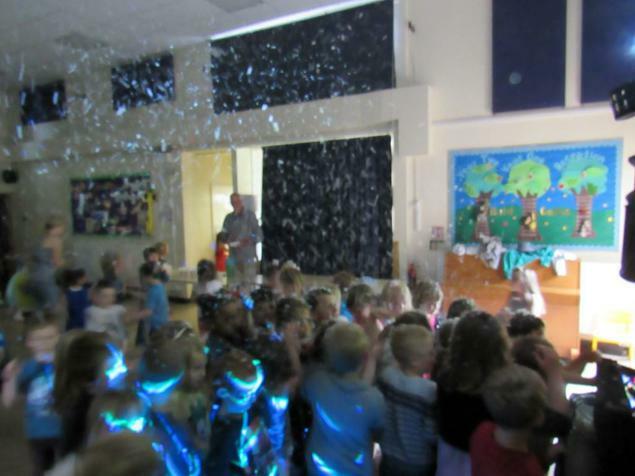 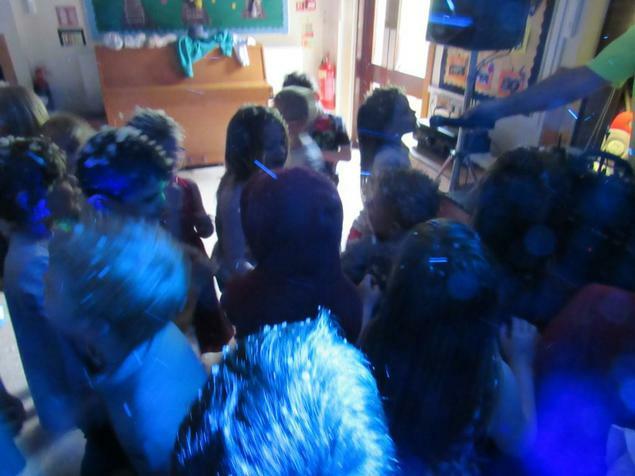 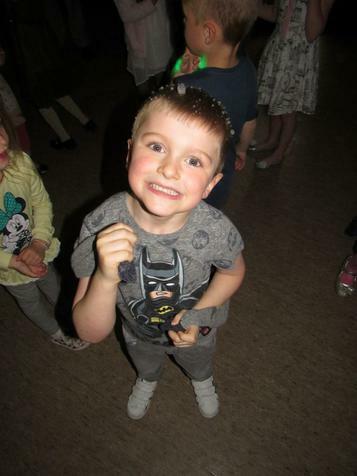 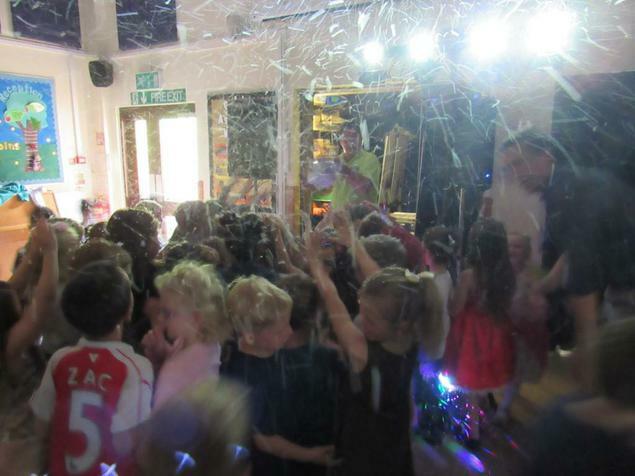 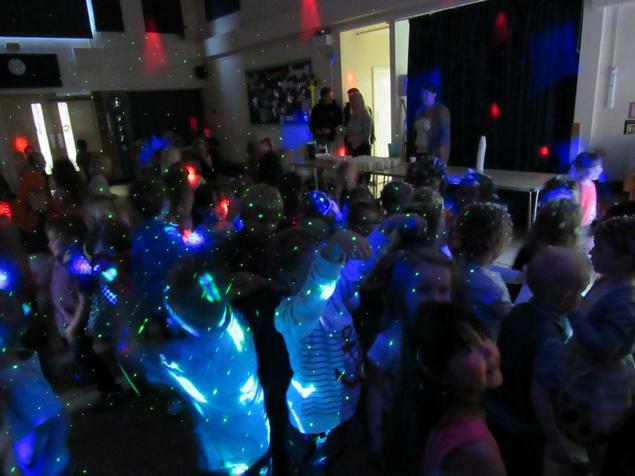 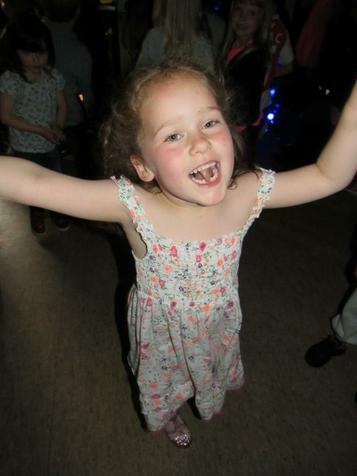 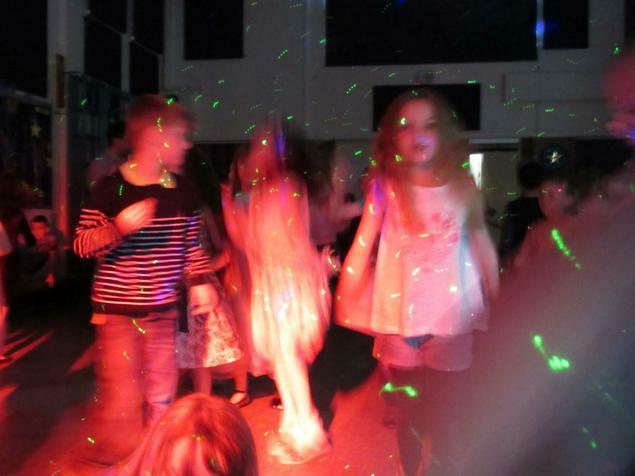 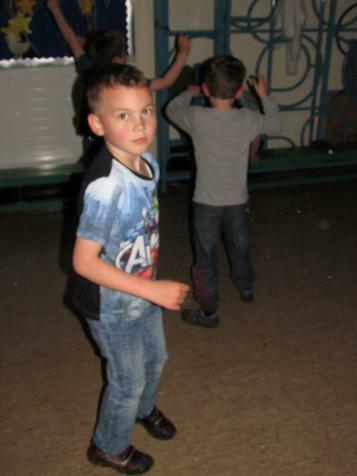 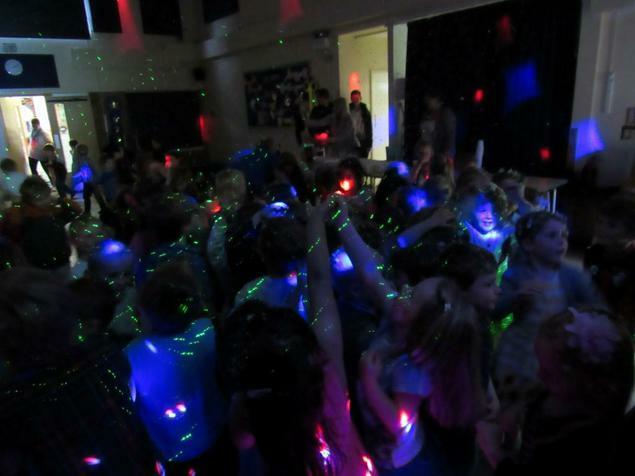 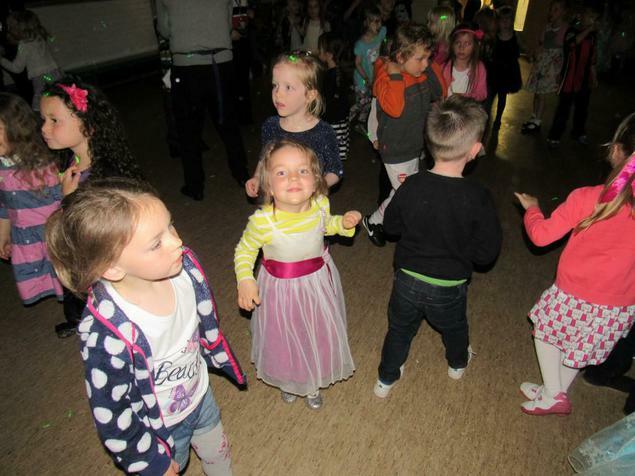 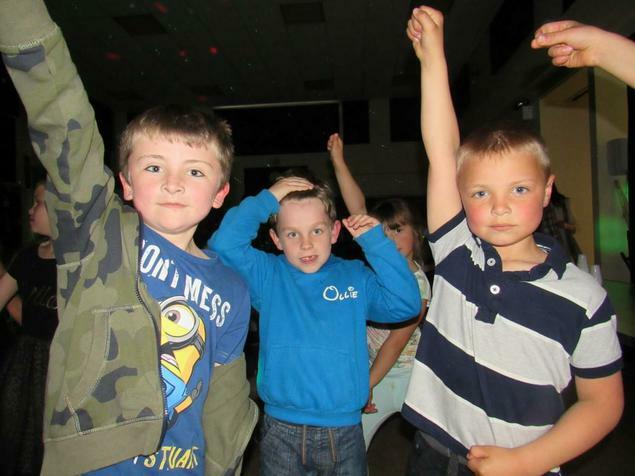 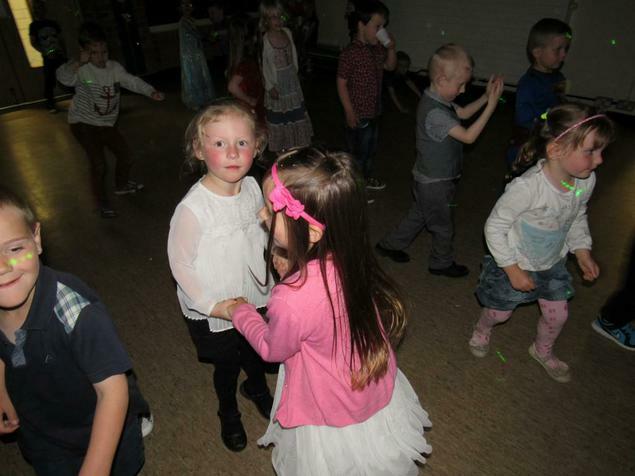 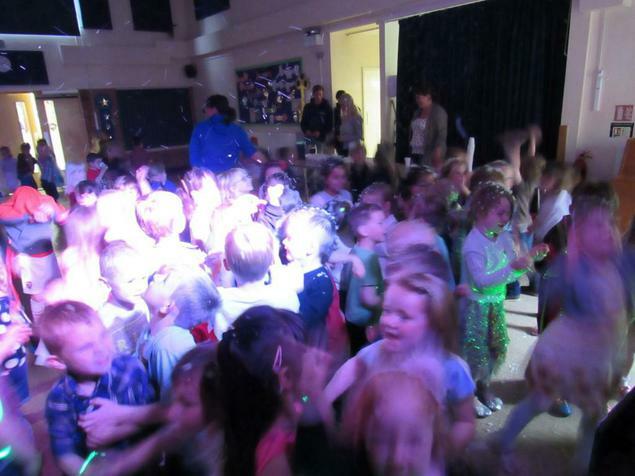 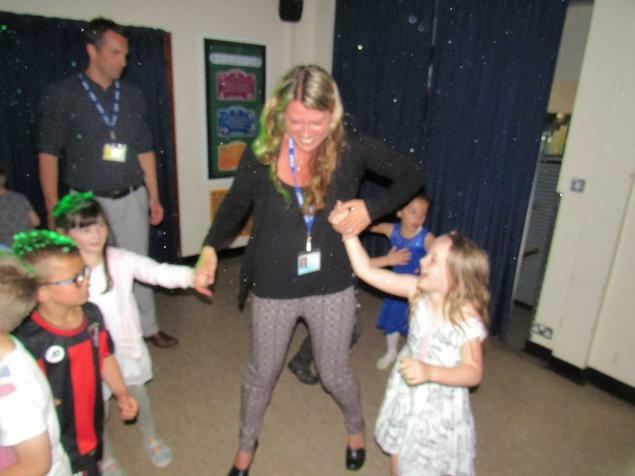 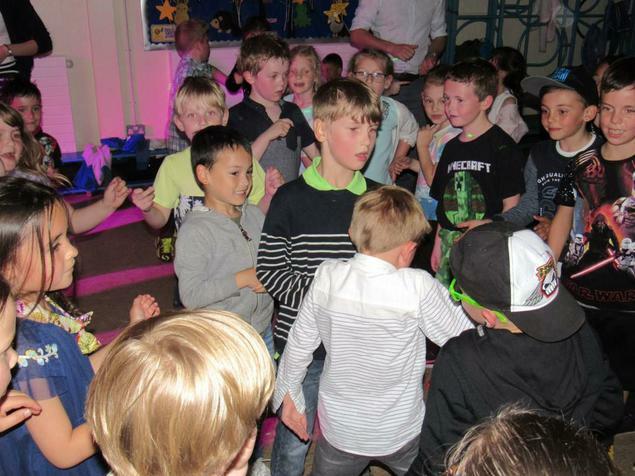 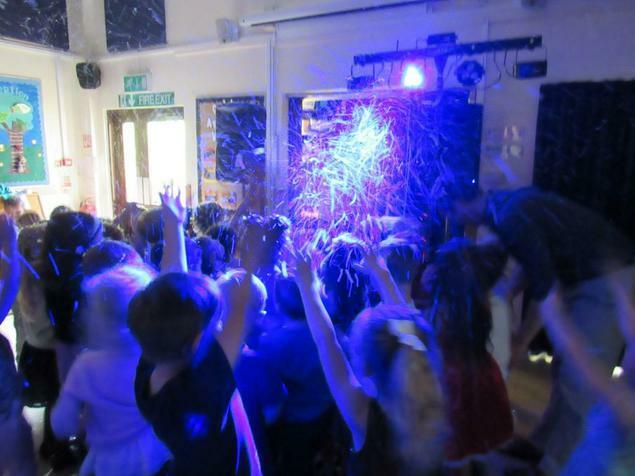 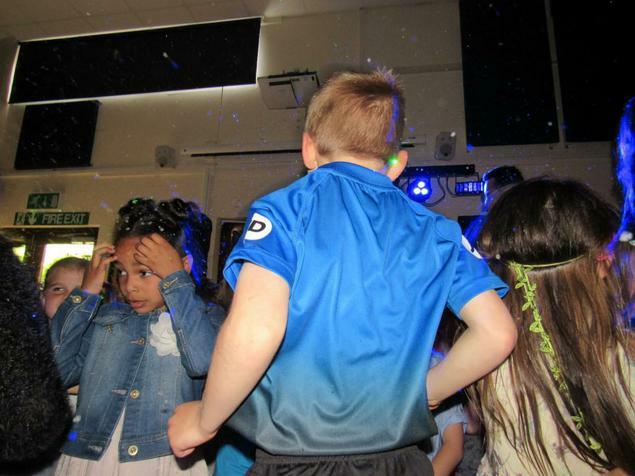 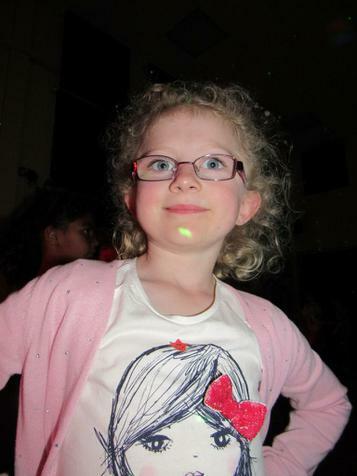 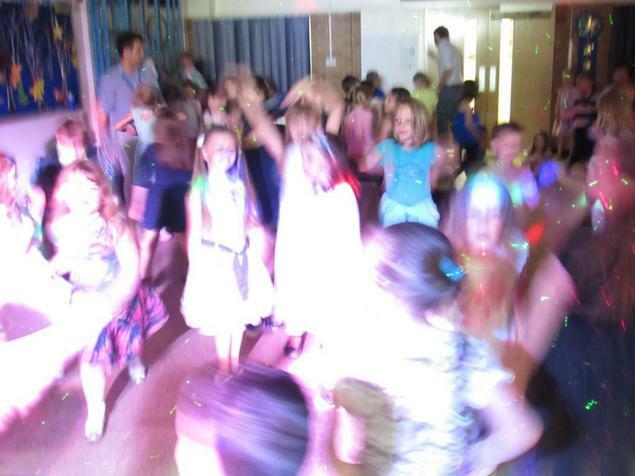 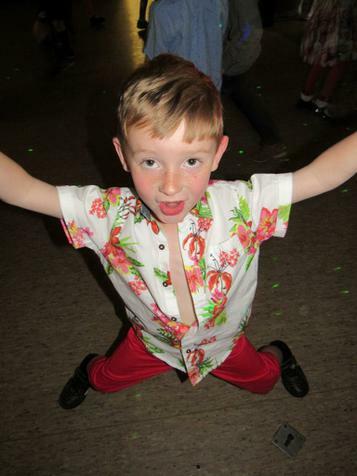 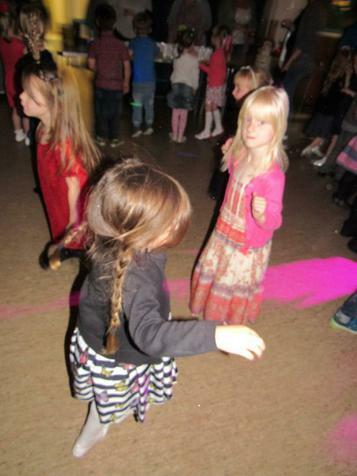 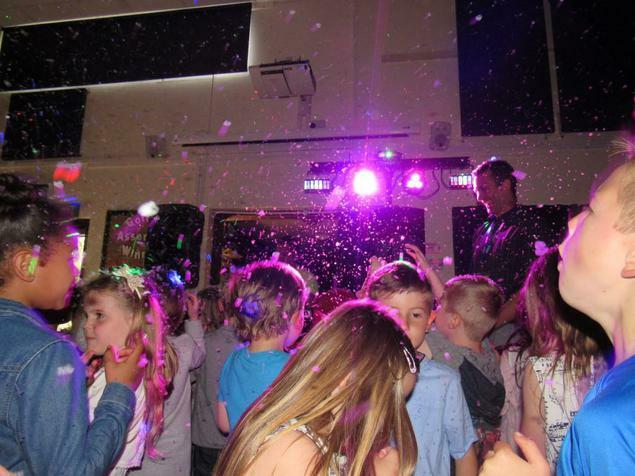 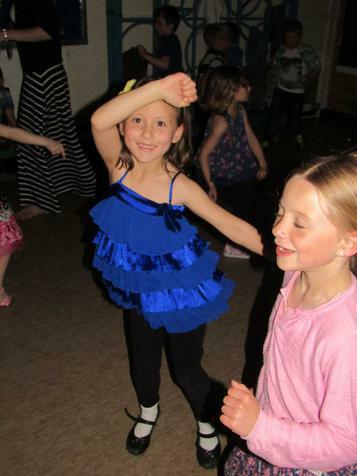 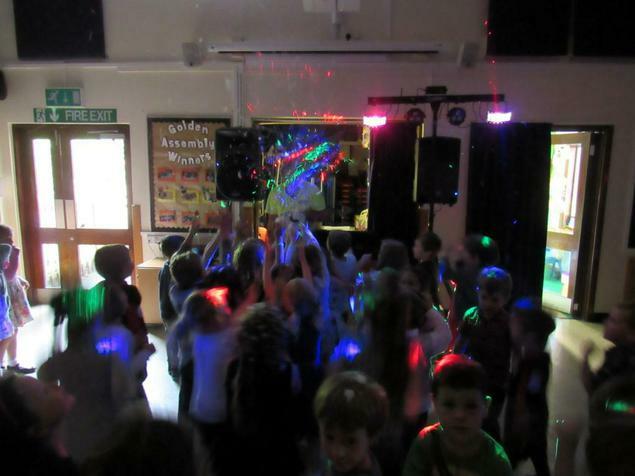 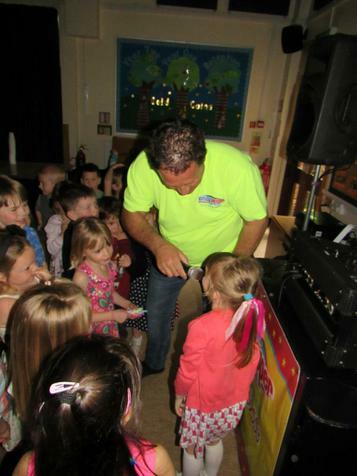 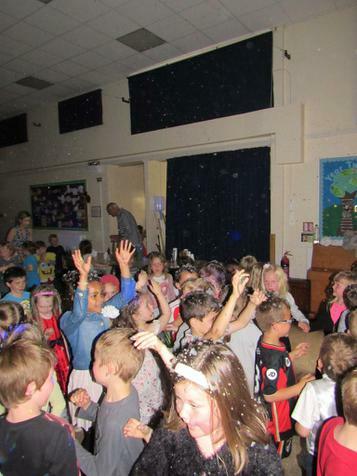 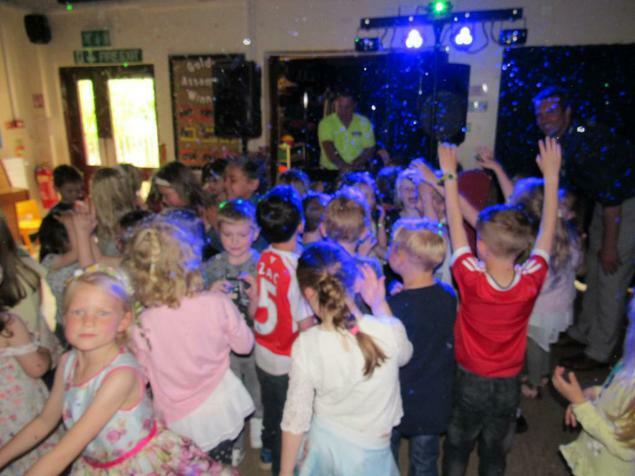 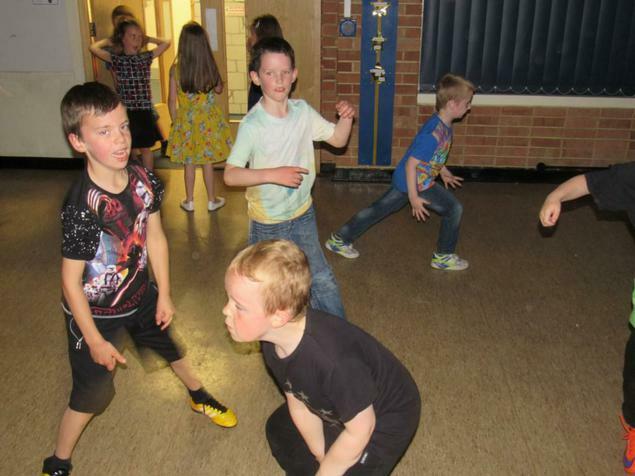 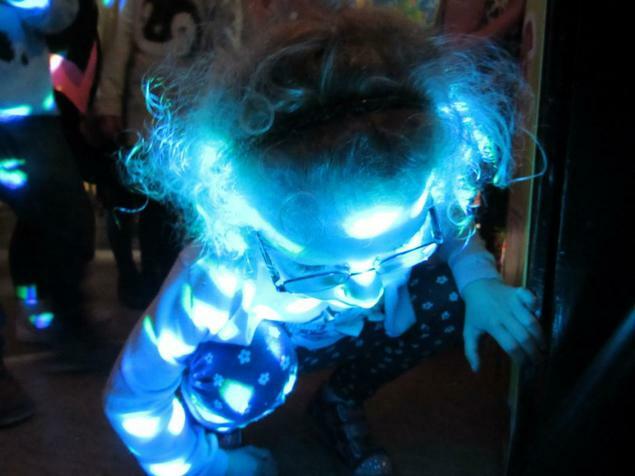 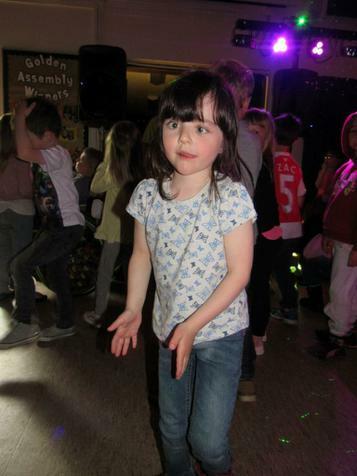 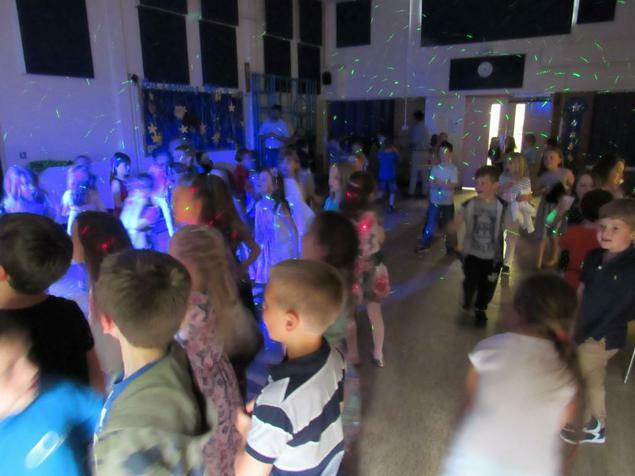 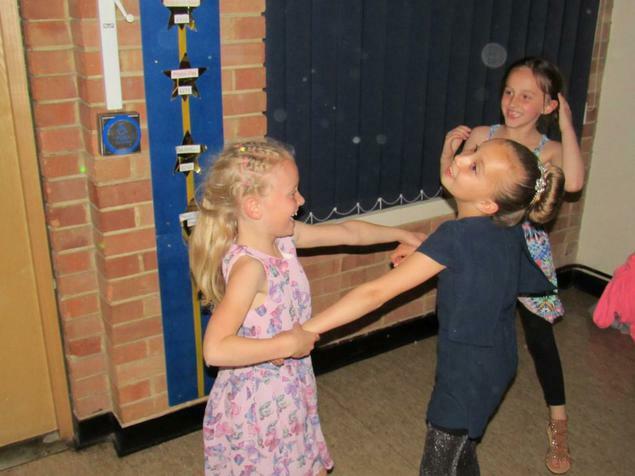 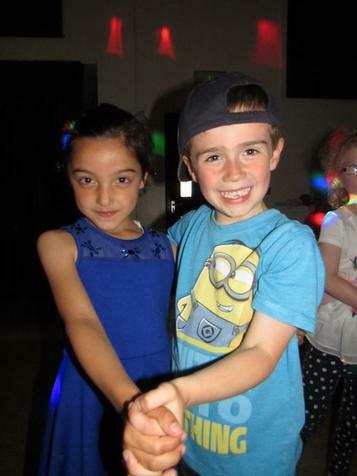 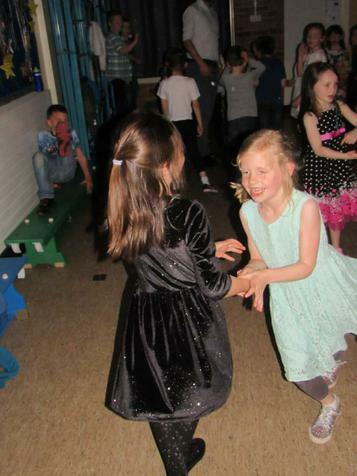 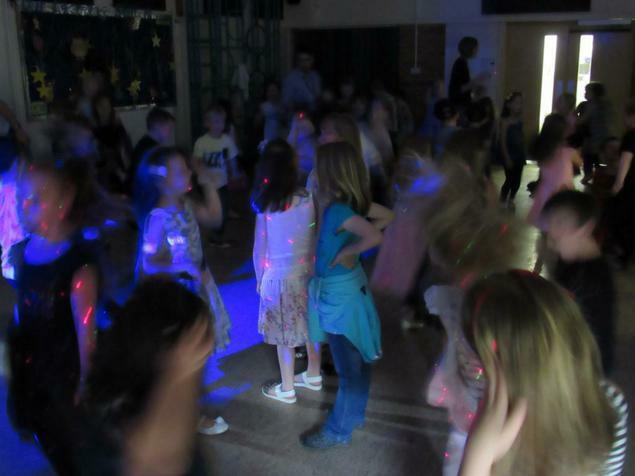 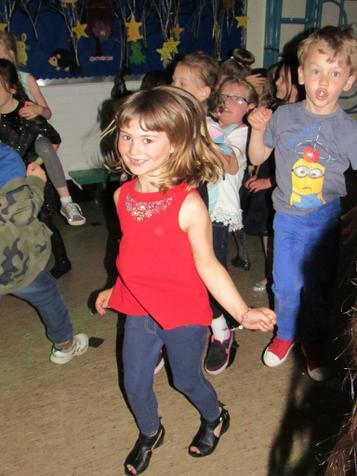 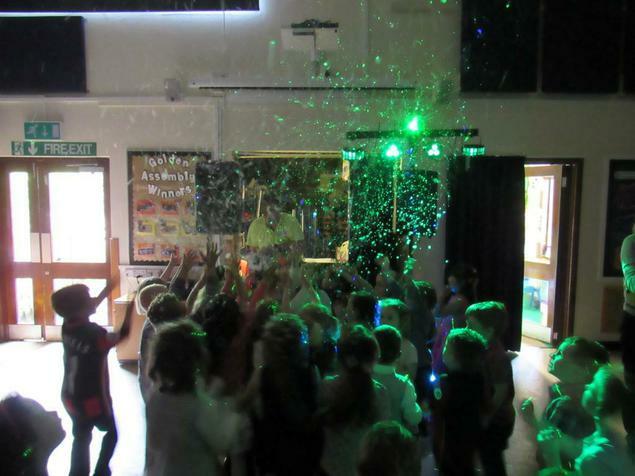 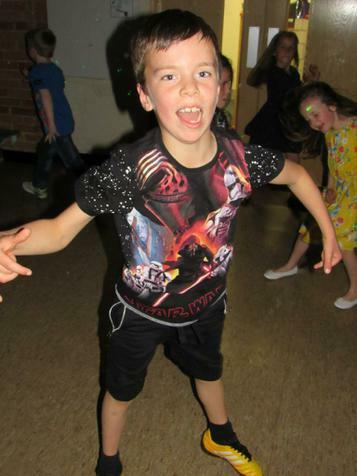 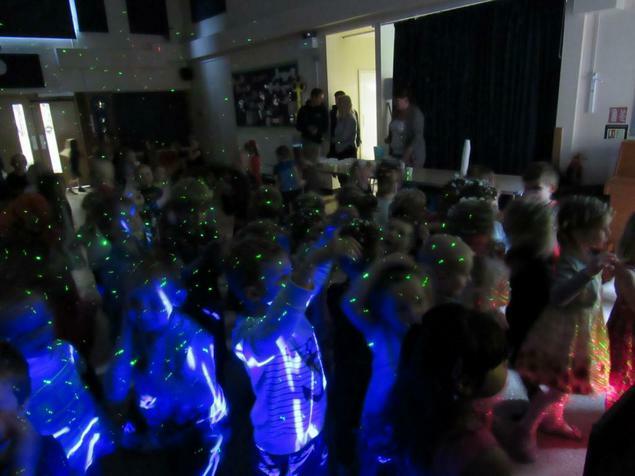 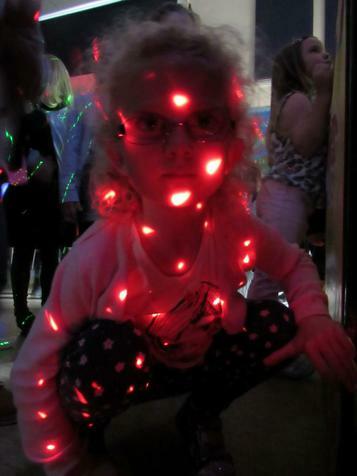 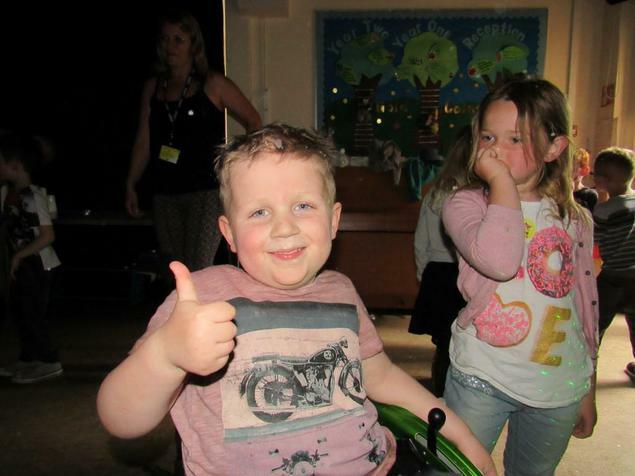 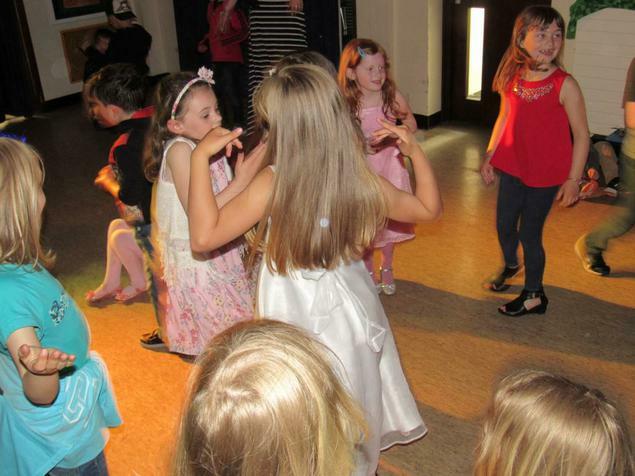 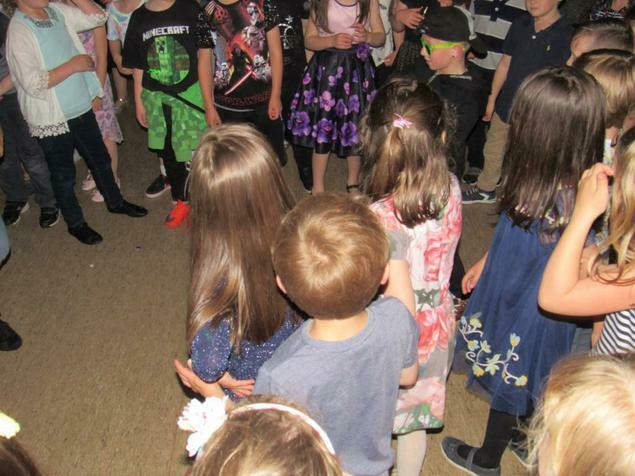 The school hall was transformed into a 'Boogie Wonderland' this afternoon for the May Disco. 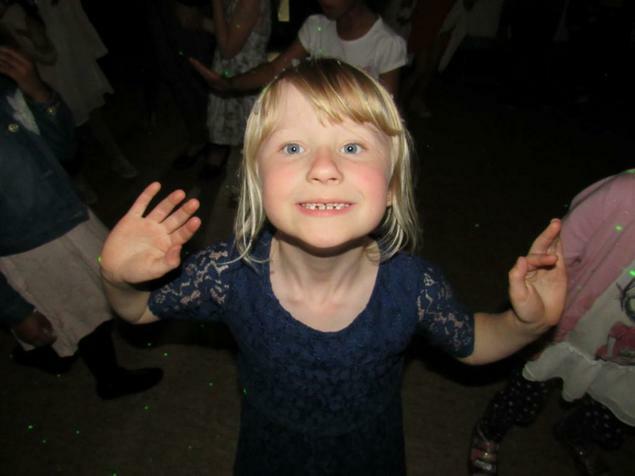 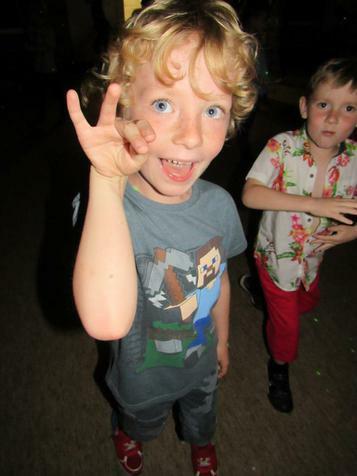 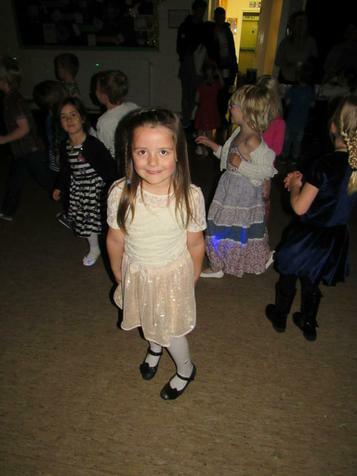 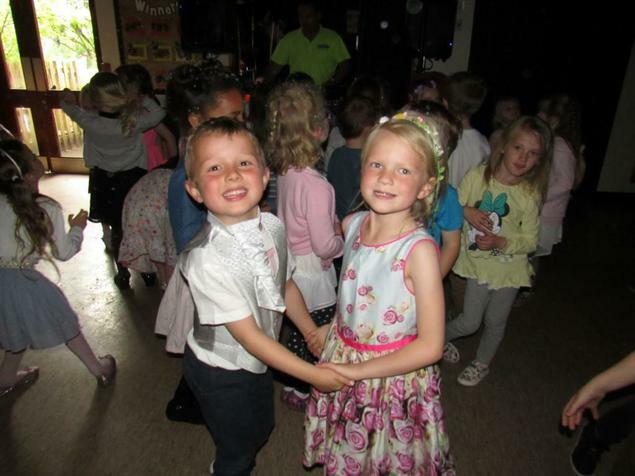 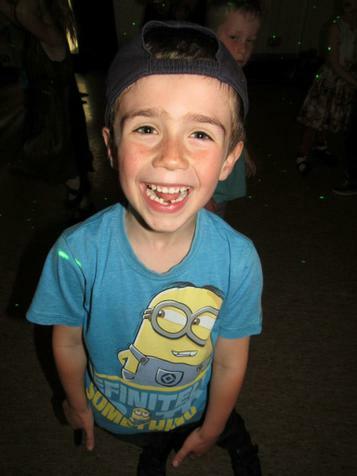 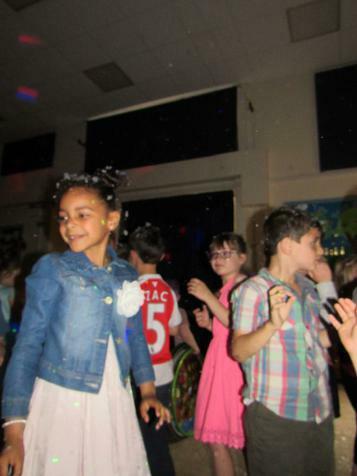 The children were dressed to impress, with some beautiful party frocks and smartly dressed young men. 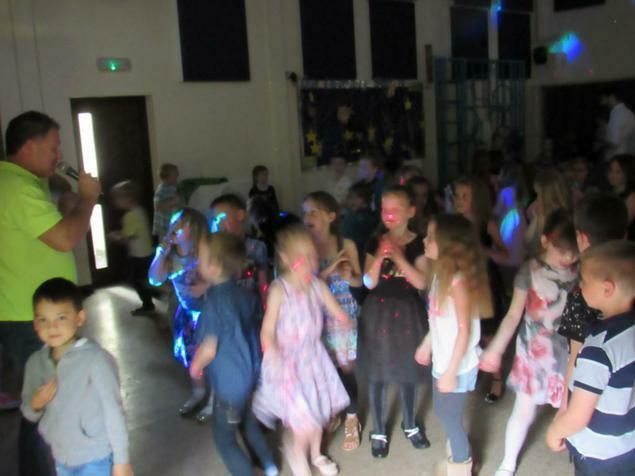 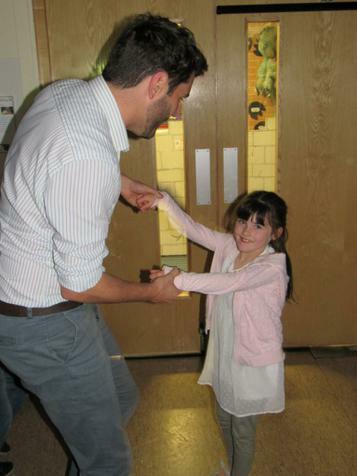 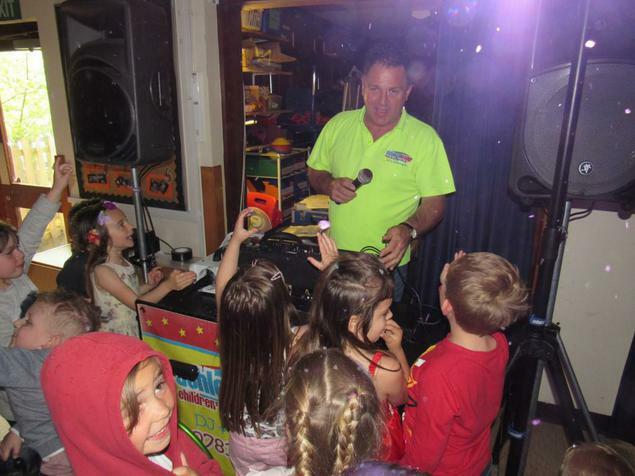 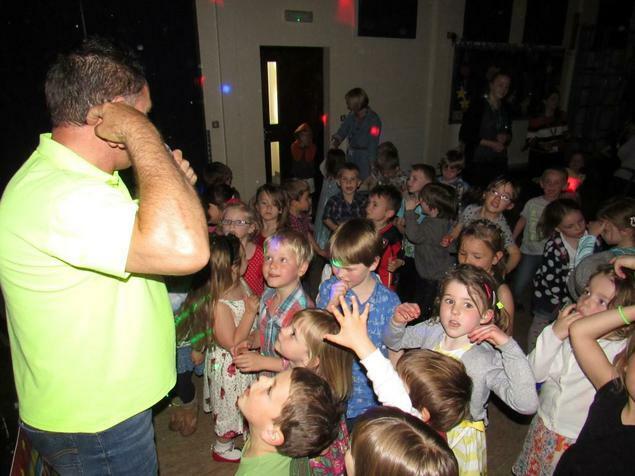 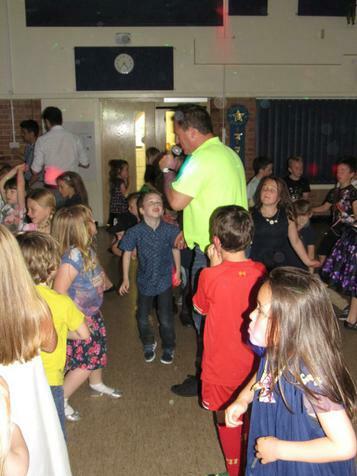 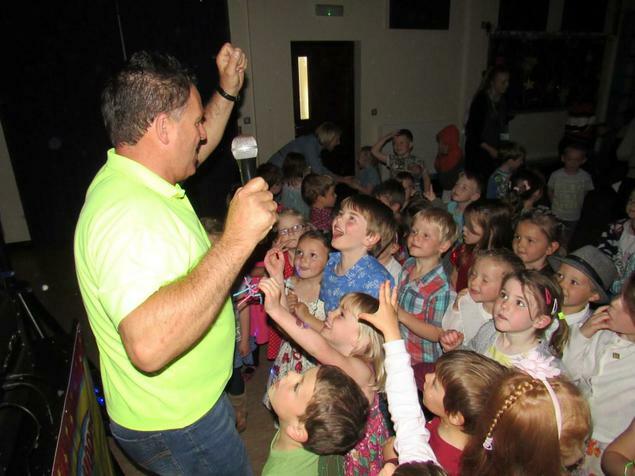 There were also some incredible shapes being thrown on the dance floor, and Mr Antell even demonstrated some of his now legendary moves. 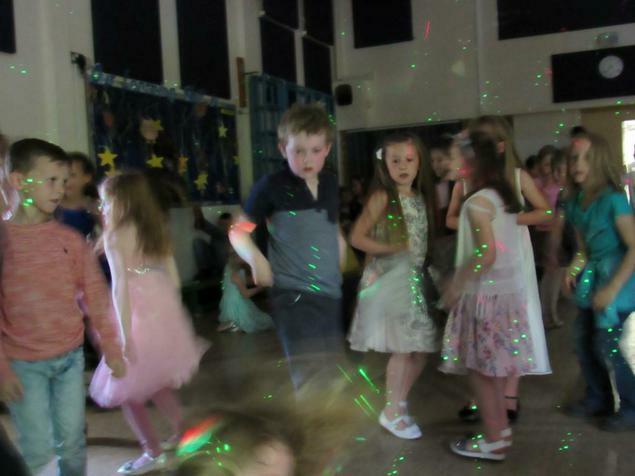 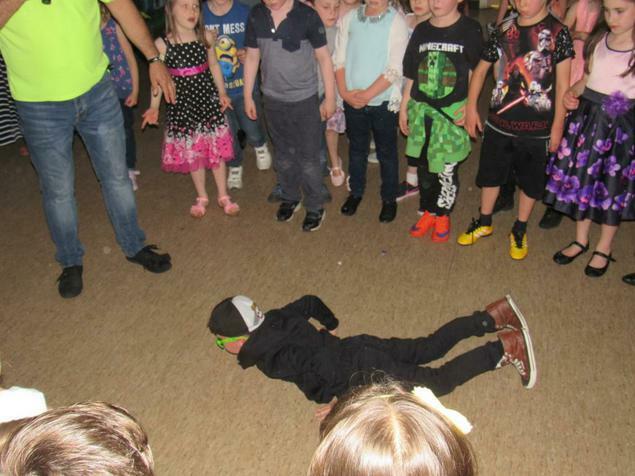 One highlight will certainly be one of our talented Year Two children demonstrating 'The Worm' - see if you can spot him in the pictures below! 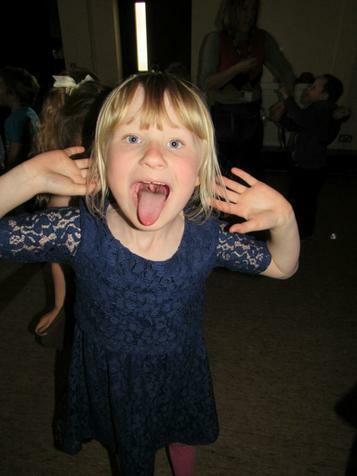 The children are now pumped full of adrenaline, sweets and squash ready for bed!